We are an international body defending the rights of children at risk and our mission is to network, train and facilitate ministry in South East Asia focusing on resourcing specific needs for children at risk so that they can be restored, equipped and transformed for their unique contribution to the world. In 2016, ARK International, an associate ministry of YWAM Thailand underwent some significant restructuring and now collaborates with project partners in order to continue our long term scope with youth at risk. Mentorship Program (Nak Wing) is a small group that provides input to youth each week addressing critical issues of identity, self worth, sexuality, spiritual development and culturally relevant issues such as honour, protection etc. The Educational Sponsorship Program promotes the importance of education and its value in creating sustainable and long term options for youth, particularly targeting youth at risk. We currently support 8-10 youth in this capacity. Educational sponsorships and educational support are given to 8-10 youth through tuition and uniform assistance.Education is the gateway to sustainable change in a child's life and therefore, ARK has a long term commitment to these initiatives. The Saturday Children's Club is run each week by one of our ministry partners in a targeted community and focuses on a fun, faith filled morning that is holistic in nature. Education, Nutrition, Spiritual Development and Physical Development (with games, crafts etc.) happen each week around common themes. Life Scholarship Program – is designed to financially support 4-5 targeted youth with food and additional living expenses as a result of unique and compelling difficulties evidenced in their lives. This program works solely in conjunction with these youth that are passionate about improving their knowledge and experience through educational avenues. “My name is *Nan and I have been with Ark for 7 years. I have a dream to be a doctor. I never thought this would be possible but many years ago I met ARK staff and they have helped me to go to school. I am so happy and my heart is full. I am from a poor village and I want to help people that can’t get good medical care”. *Ark International Foundation has a policy that no real names of any of our minors will be published publicly. This is a real story but her name has been changed to protect her identity. 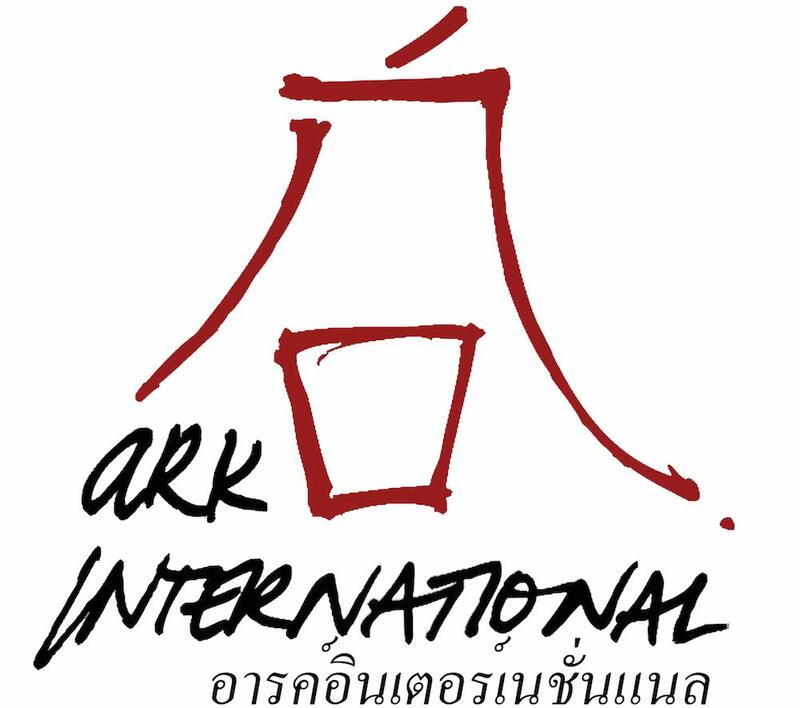 ARK INTERNATIONAL FOUNDATION is an associate ministry with YWAM Thailand as well as a legally registered foundation under the auspices of the Social Welfare Department in Thailand.